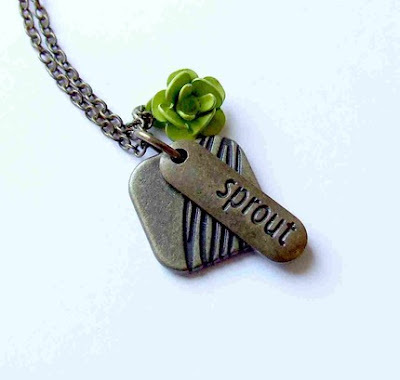 Bead Up -- the journey of handmade jewelry: Fall Line Giveaway! You have up to 13 (woah!) chances to enter - so what are you waiting for? Click HERE to enter! Also, if you buy something from Bead Up between now and the 10th and mention Celeste's giveaway, I will offer free shipping and even throw in a free pair of earrings! Woohoo!! How awesome of you to offer free shipping & earrings! WOW! !